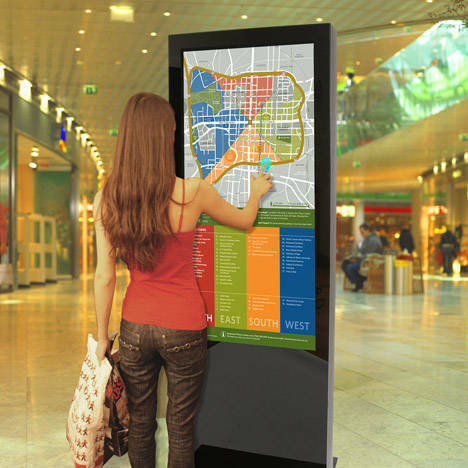 Professional touch screen monitors for every application. 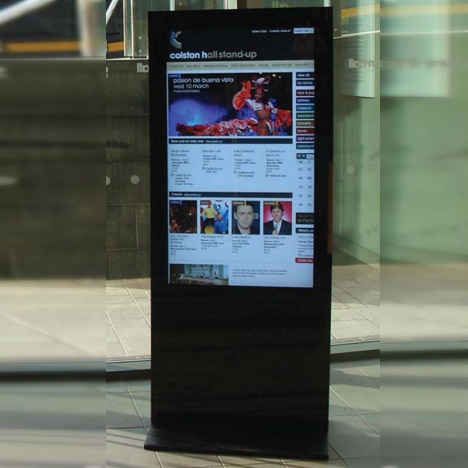 We supply Touch Screen monitors in a wide variety of sizes, formats and interfaces. Whatever your interactive-touch application we have a screen solution for you. From small 15″ screens up to 98″ 4k resolution monitors and everything in-between. Desktop, wall mounted, free-standing totems or open-frame for use in your own custom projects. Indoor or IP rated for a variety of outdoor weather conditions. We use a variety of manufacturers to ensure we have the best touch screen solution for your application. We use touch screens from NEC, Iiyama, Planar, ELO, AG Neovo, Toshiba among others. 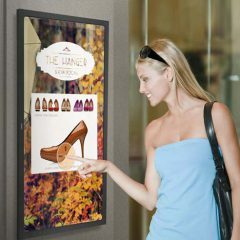 Choosing the right Touch Screen for your application. 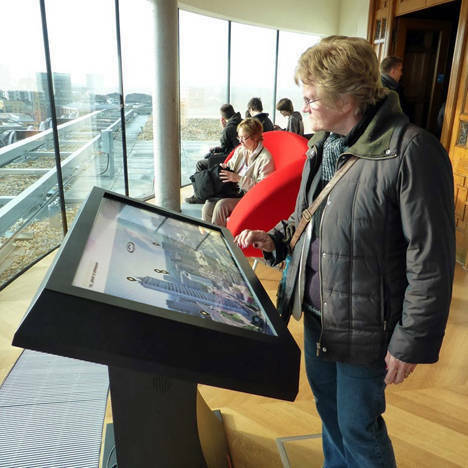 With such a wide range of touch screens to choose from the options can be quite confusing. Let us help find the perfect screen for your application. Simply complete the form below and we will send you details of the best matches from our extensive range. Which of these best describes your application? 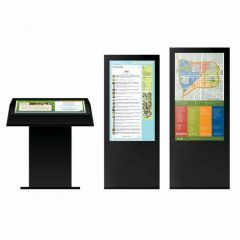 ---I need a basic but rugged single touch screen.I need a fast and responsive screen for use like a whiteboard.I need a screen for multiple users to use simultaneously.It needs to work in a Public Space i.e. shopping mall, hotel lobbyIt is going outside.